The Program was created with the purpose to find dedicated and motivated players who match our values and passion that are willing to develop paintball in an innovative and professional fashion. Together we want to build a community of talented and dedicated individuals and help support them on their journey to becoming a better player. The program has four distinct levels. 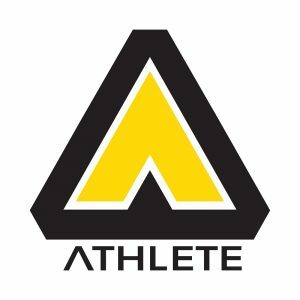 For those that manage to prove themselves as dedicated DROM ambassadors they’ll be invited to level 2 where they’ll be awarded the title DROM athlete which comes with a custom cover photo, limited edition DROM Athlete gear as well as the opportunity to test and review new products. The idea is to cooperate with our athletes to truly respond to the market demand. The final and third level is a personal sponsorship as a DROM Athlete. You will be kitted out free of charge and be offered a selection of cool perks and freebies. Becoming a level three DROM athlete is no easy feat. 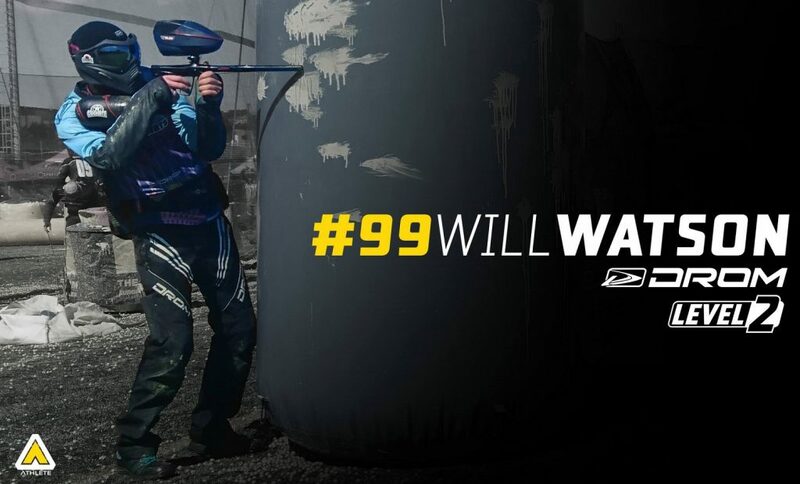 For us they are the future of paintball, we believe that one day they will be one of the best players out there. Our aim is to support you on your path to success. It’s hard work, but with DROM by your side it will be worth the effort. posting, liking, photographing and sharing your experience online. We want your passion for paintball and sport to be parallel with your enthusiasm for the DROM brand and your genuine appreciation for our stylish and innovative products. So how do I move up a level? That’s easy. The more that you promote DROM and it’s surrounding values the more you will be rewarded. DROM’s values focus heavily on a passion for sport, fitness and dedication to improving your daily life through it. So the idea is that you promote the importance of sport and selfdevelopment in line with DROM and paintball. 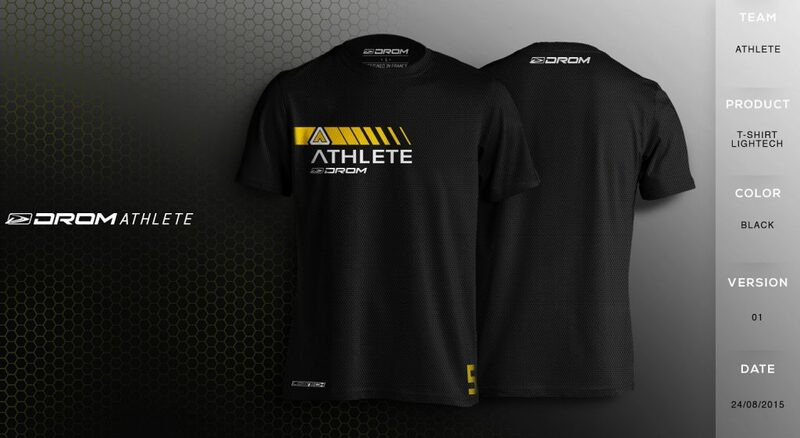 Whether that’s you posting a photo/video/status whilst at the gym/running 10km/trying a new sport….wearing DROM clothing (doesn’t have to be all the time! ), reviewing our products, positively or negatively…but always constructive criticism ! Suggesting new product and marketing ideas….and working together to the develop the brand. The program is free. Athletes are rewarded for how well they promote DROM and it’s values. Applications are open all year round. Applicants will be notified within 4 weeks.